So much has happened since this journey began back in 2016 but Bannockburn House is now legally owned by the public when the biggest community buyout in the UK was completed in November 2017. A loyal group of volunteers have pushed this project to where it is today and we are eternally grateful to them. We would be delighted if you would like to get involved with this project and you can do that by becoming a volunteer – visit our Volunteer Page. Or if you just want to support us by visit the house, please check out our Events Page for any upcoming events that may be of interested. In particular, our History Volunteer Guided Tours are fantastic. Book over on Eventbrite by clicking here. Click the image to see all our upcoming Guided Tours on Tuesdays and Sundays. 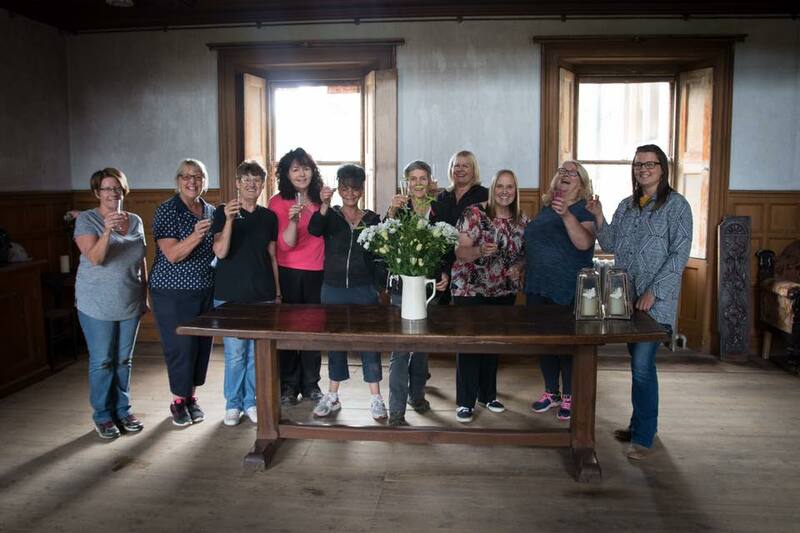 Bannockburn House Trust has been formally constituted and has over 300 members, meetings take place at least once a week to move forward the project. Download the Bannockburn House Trust SCIO Constitution. If you would like to become a member of the trust, download the following form, complete with all relevant details and post back to the address stated. If you want to become a volunteer, please download and complete the following volunteer form.